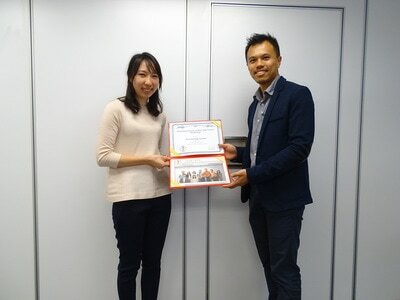 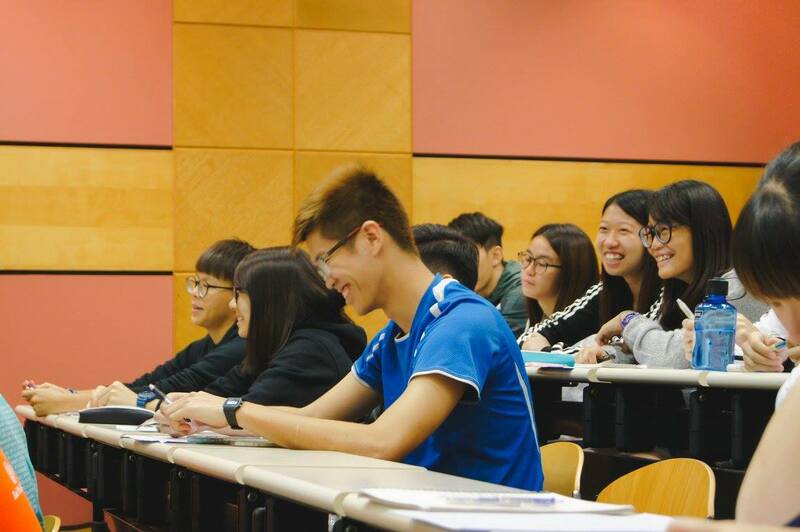 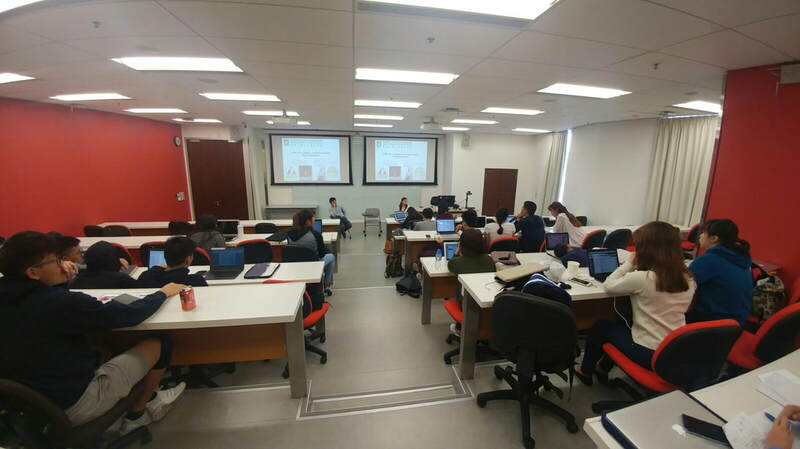 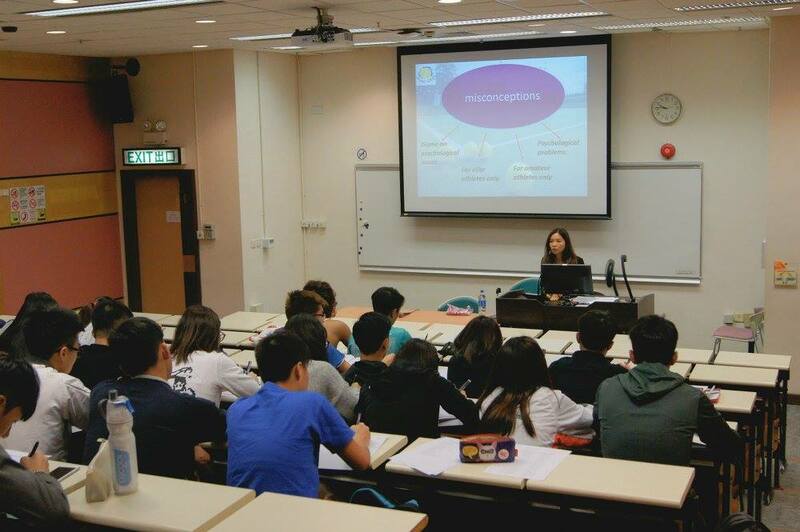 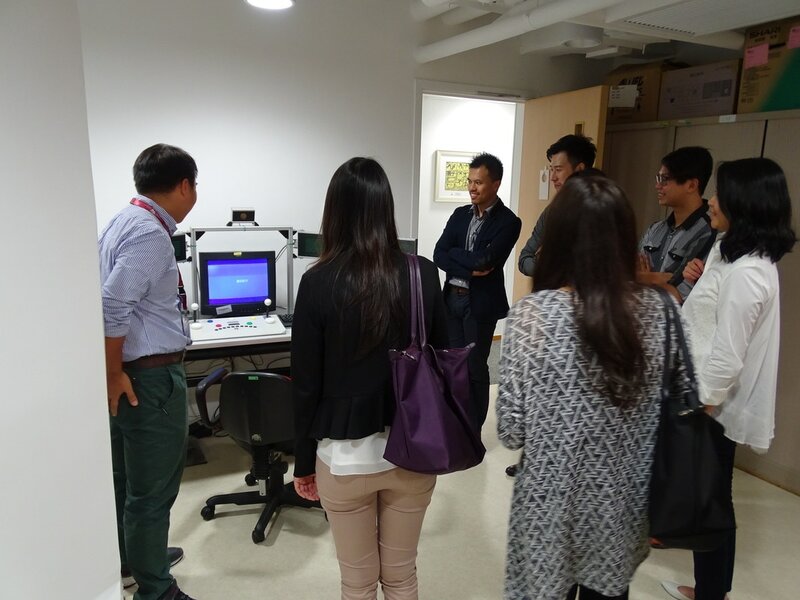 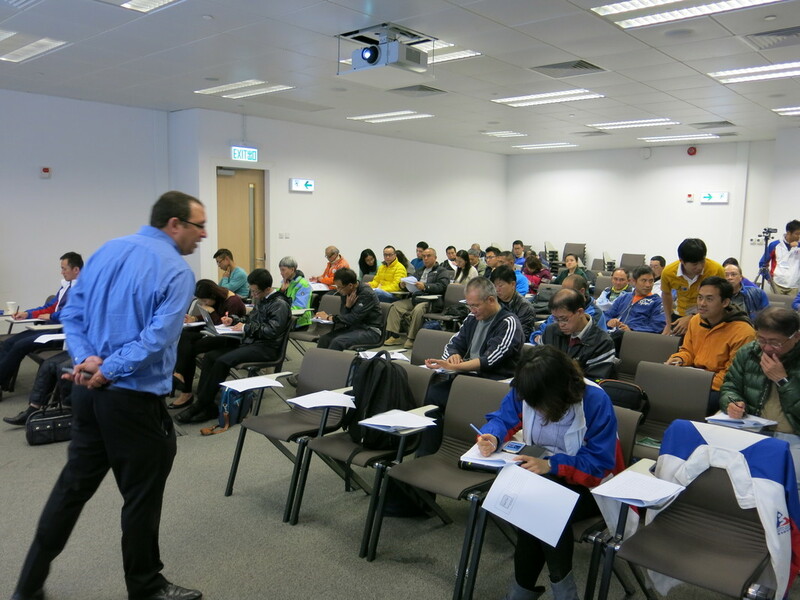 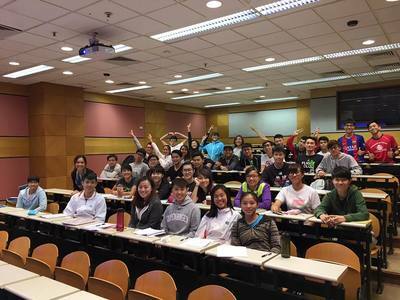 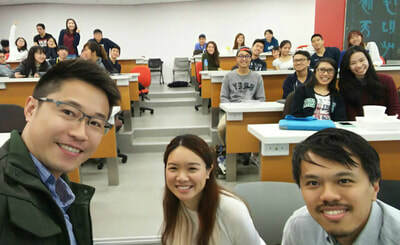 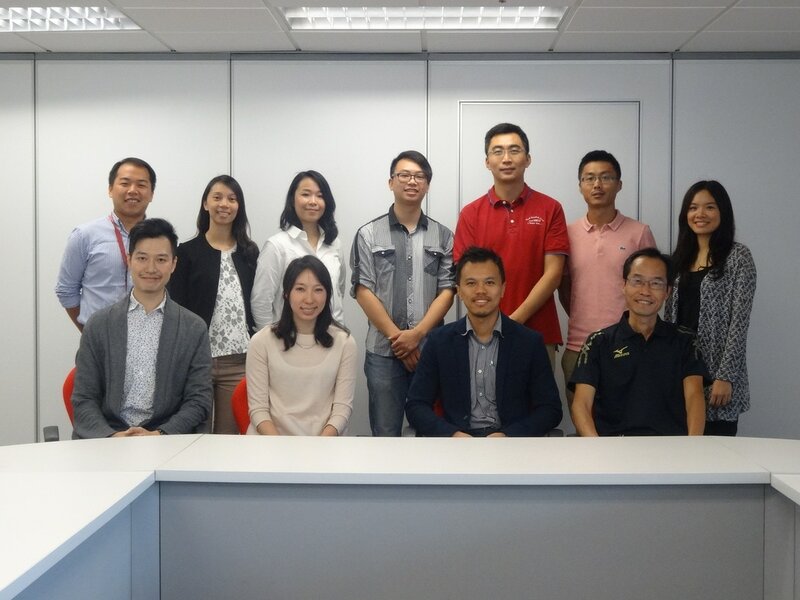 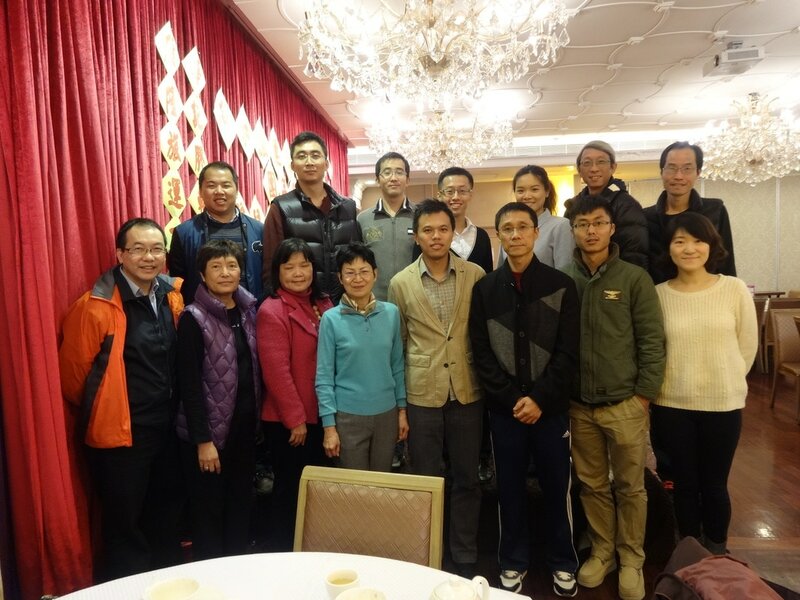 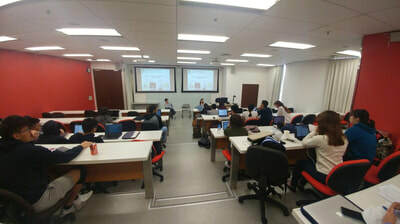 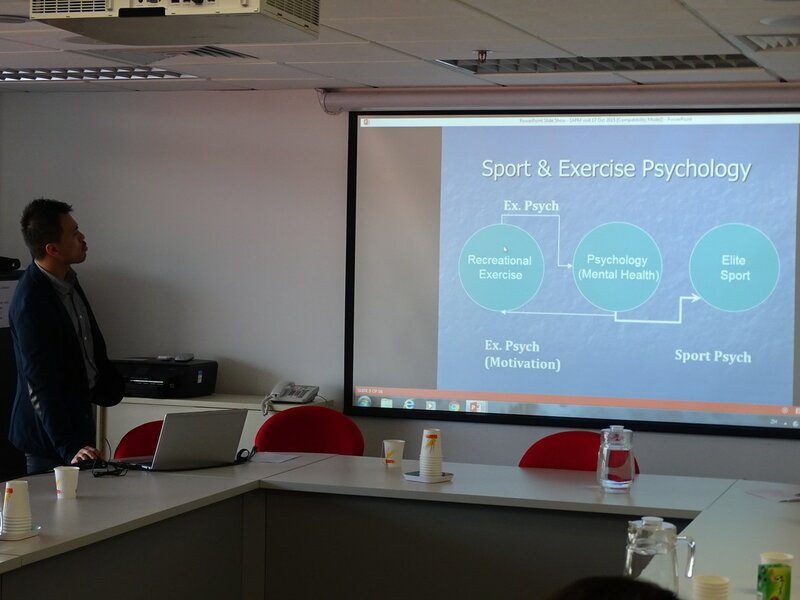 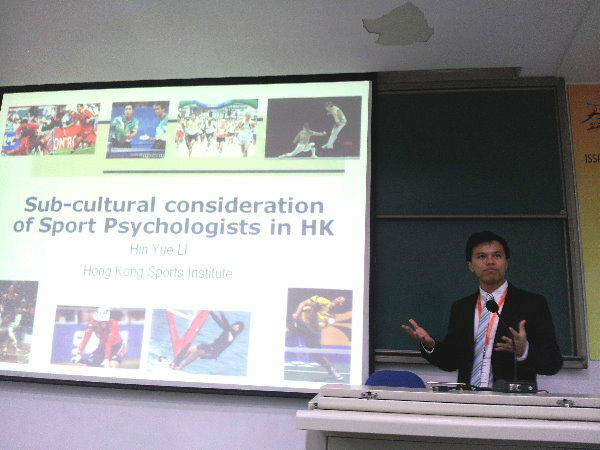 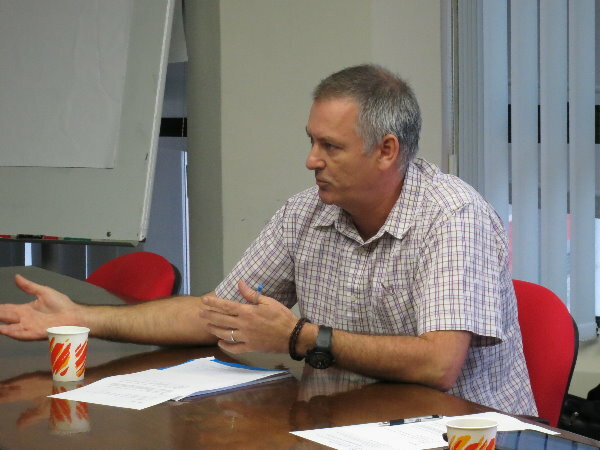 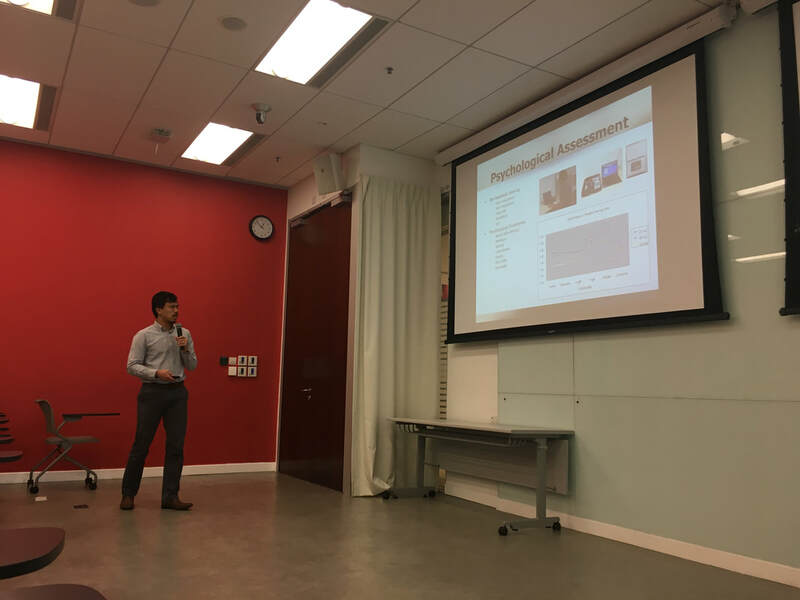 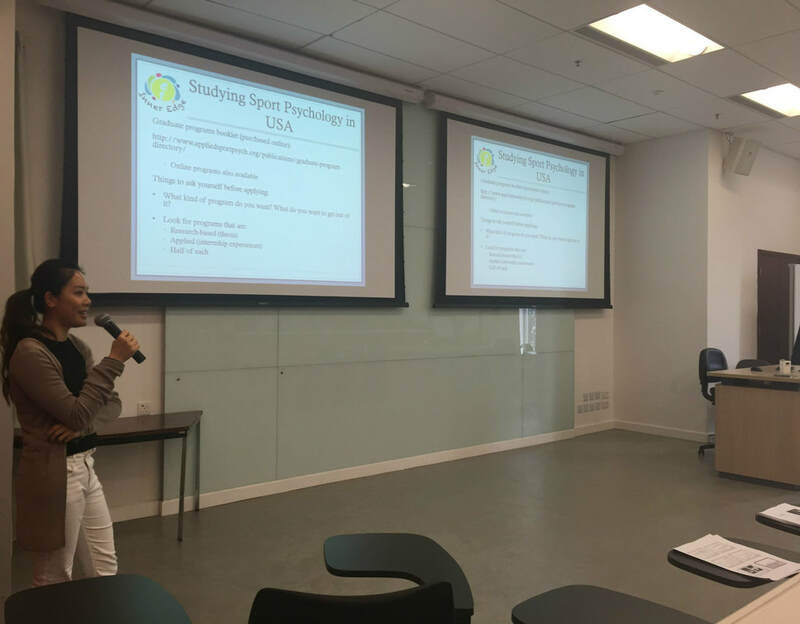 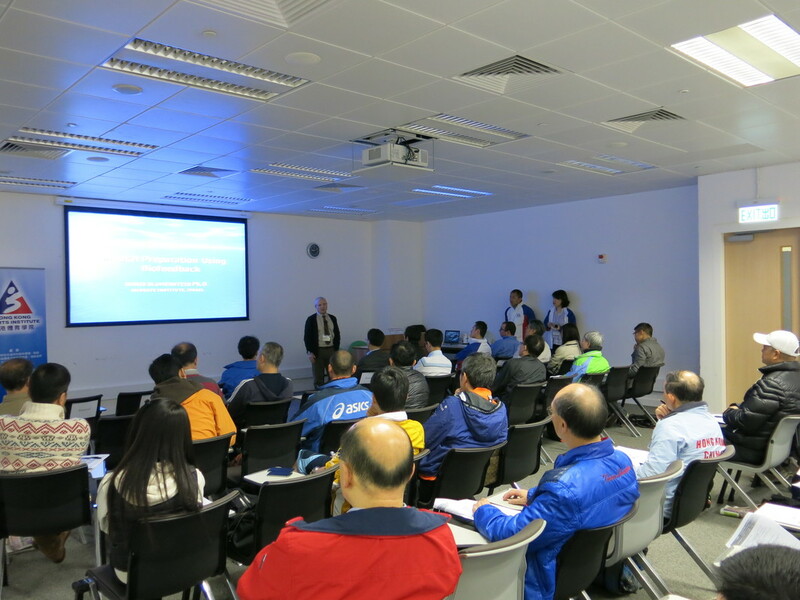 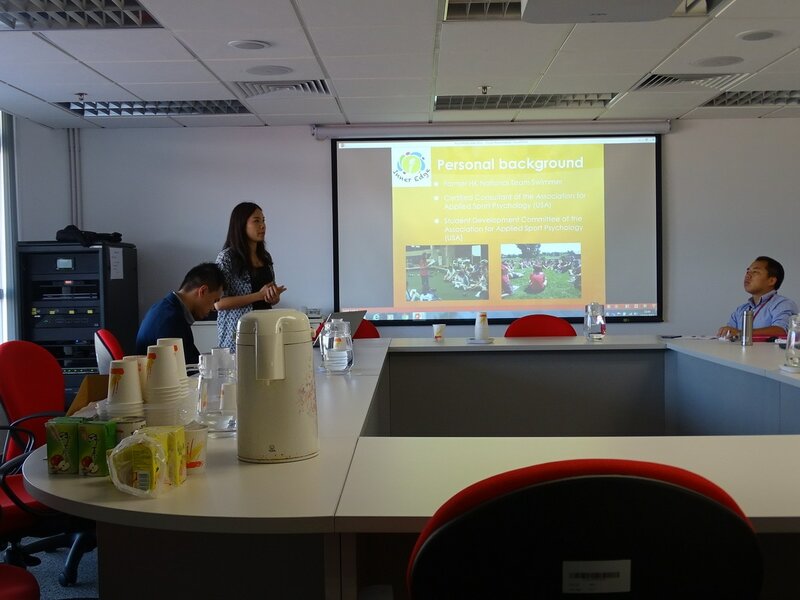 Time: 12:15 to 1:45 p.m.
HKSSEP has just co-organized the pre-seminar workshop titled “Biofeedback in Sport Psychology: Theory and Practice” with Hong Kong Sports Institute and Hong Kong Association of Sports Medicine and Sports Science in 13 March 2015. 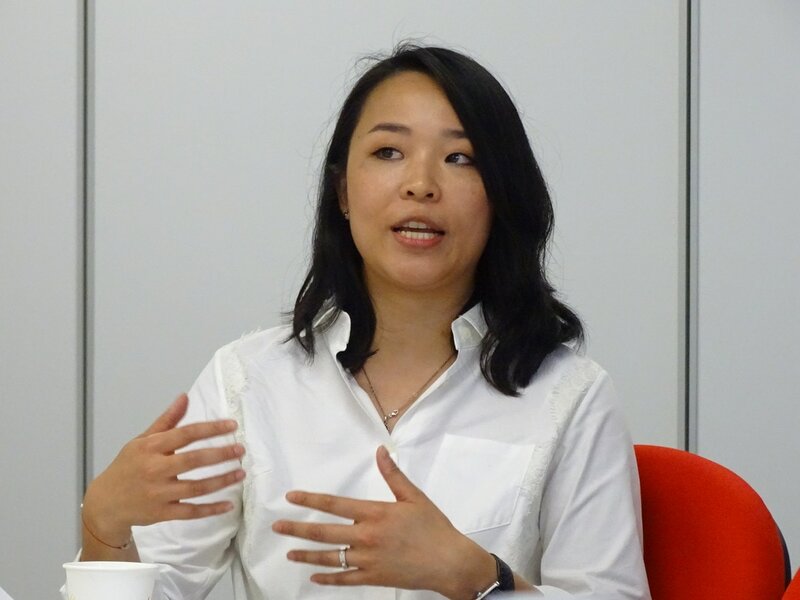 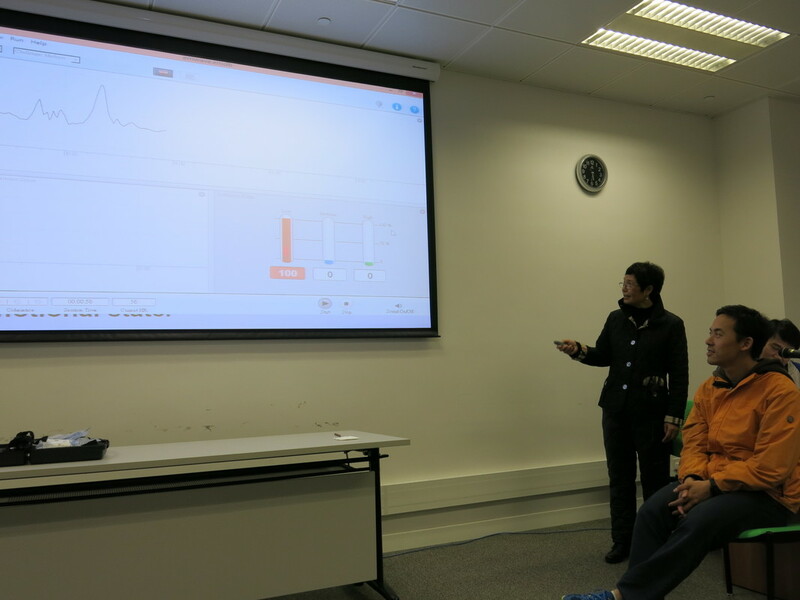 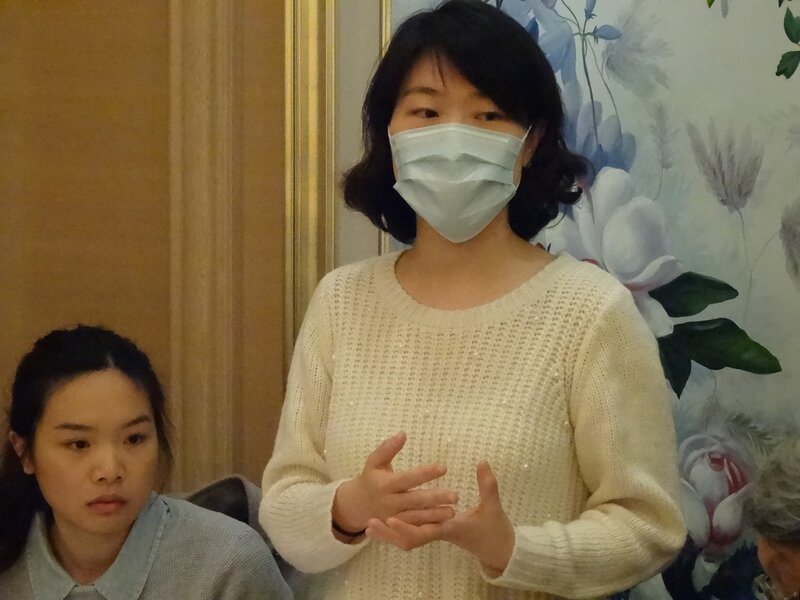 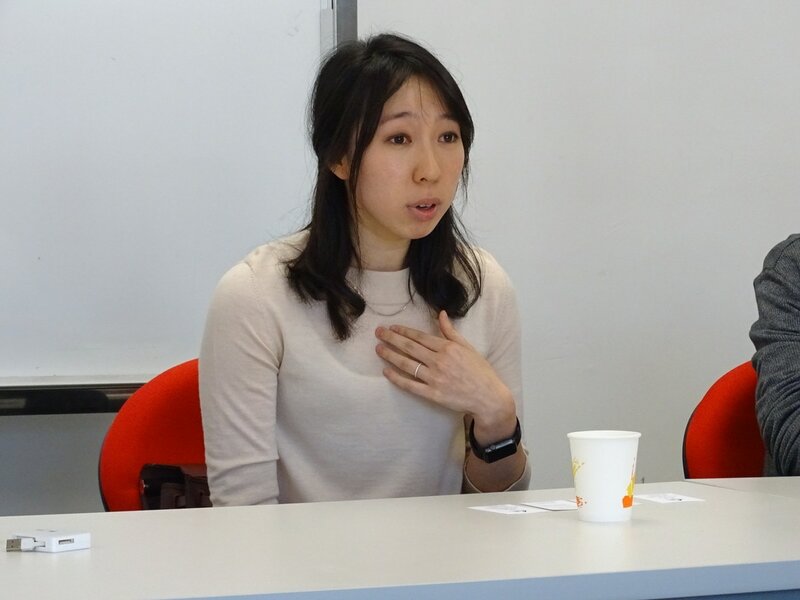 Our founding member and EC member, Ms. Polina Cheng, pioneering biofeedback specialist, Prof. Boris Blumenstein from Israel and Dr. Itay Basevitch, lecturer in Anglia Ruskin University were the keynote speakers. 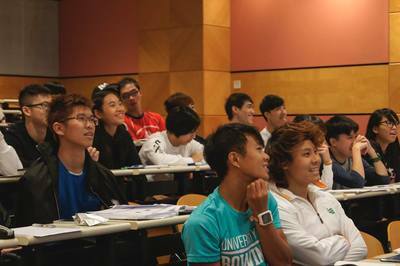 Good to see many HKSSEP members participate in this workshop. Time: 8:30 a.m. to 6:00 p.m.
Dr. Si Gangyan was also elected ISSP President for the coming four years. 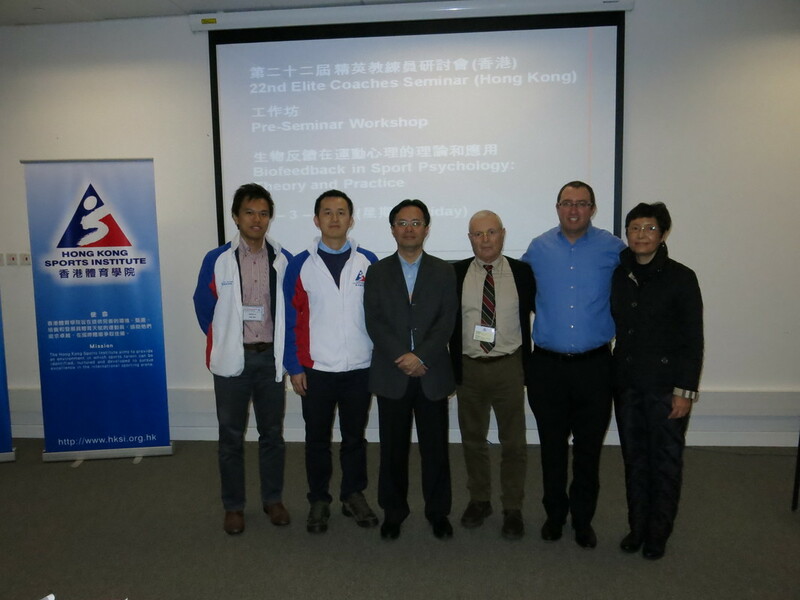 Congratulations to Dr. Si. 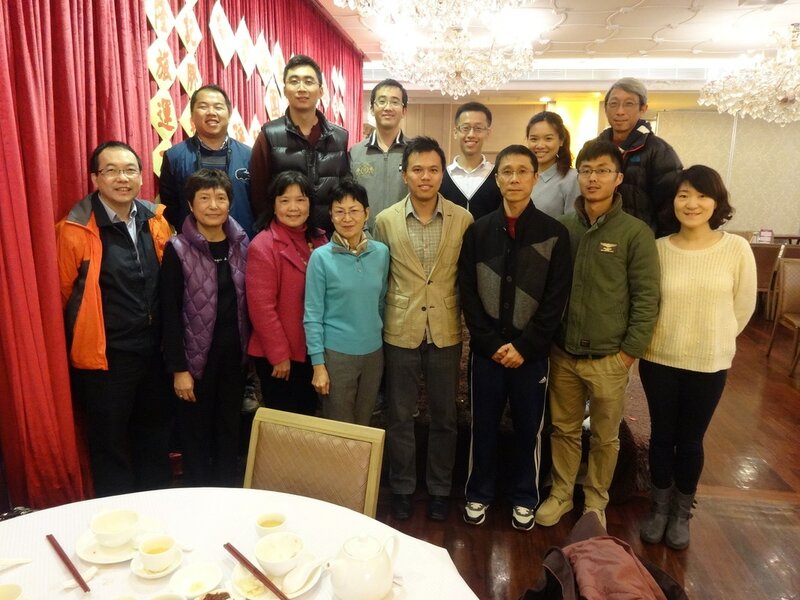 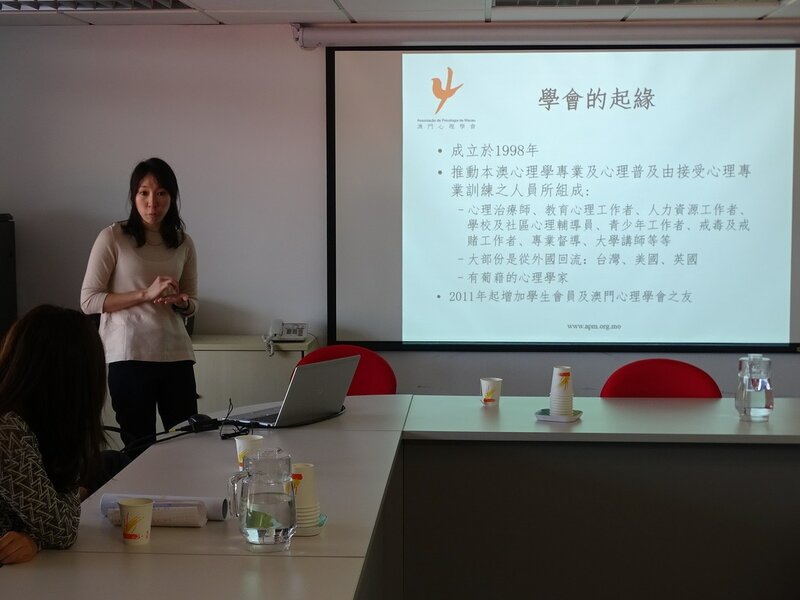 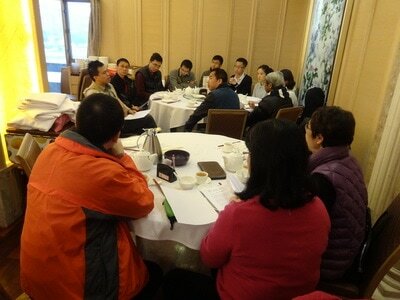 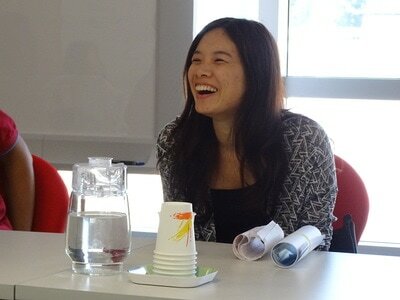 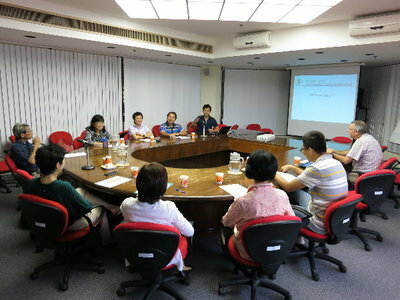 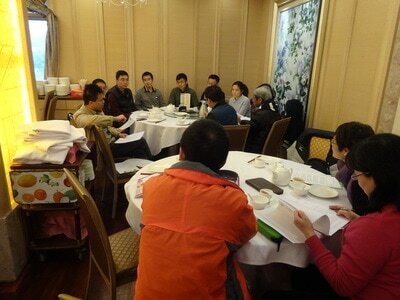 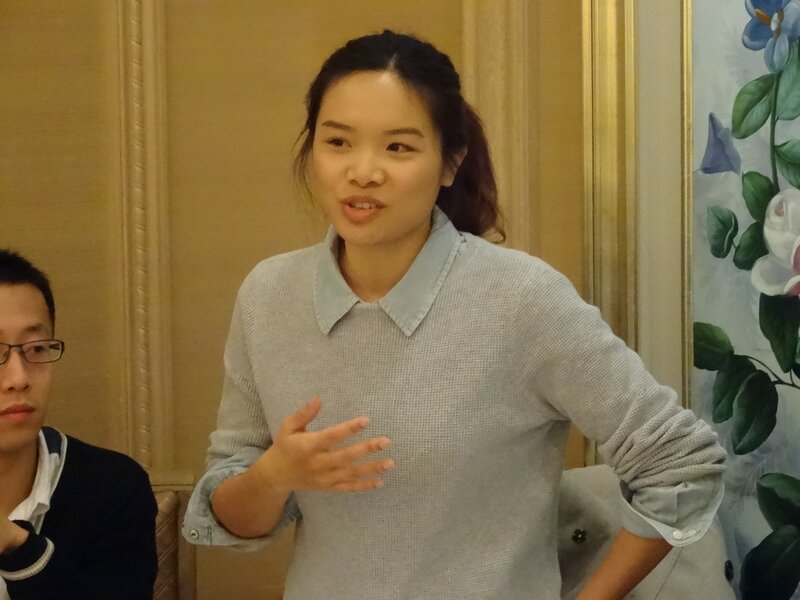 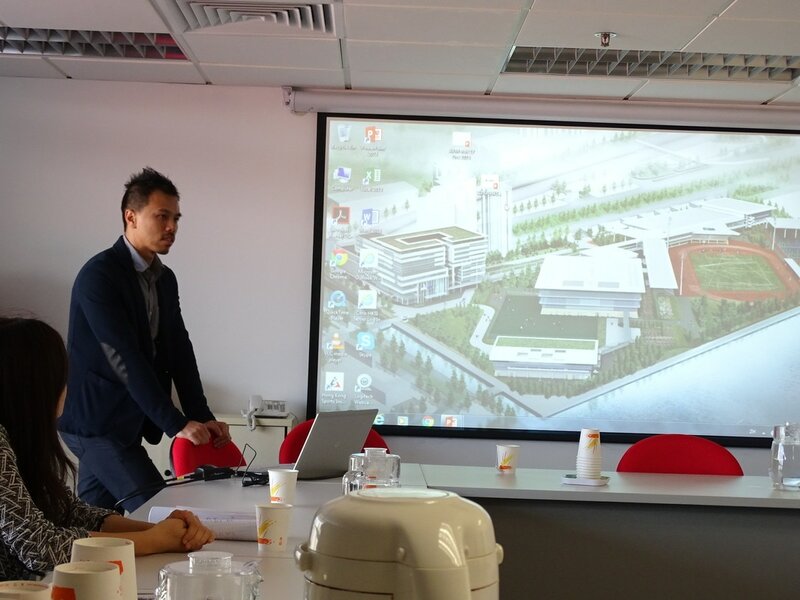 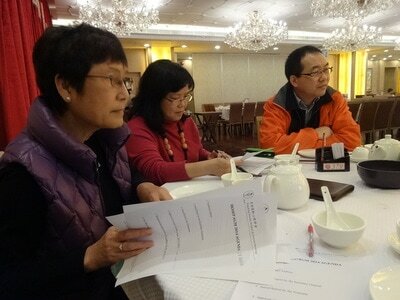 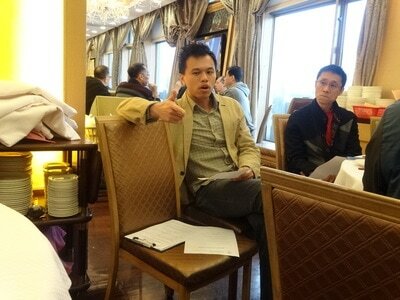 Venue: Conference Room, 3/F, Hong Kong Sports Institute, Shatin, H.K. 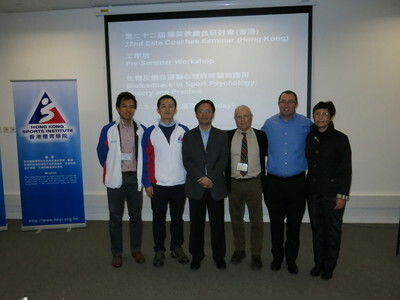 Would you like to know how it is like to get into hypnosis for better performance? 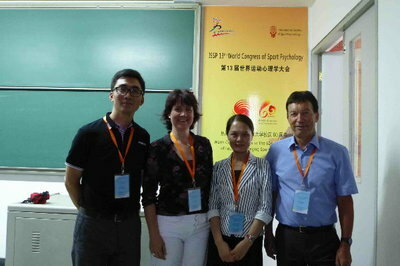 Do you want to know how elite athletes get into instant "Flow State" readiness by using hypnotic cues? Do you want to fully understand the secret of hypnosis as used in Sports? 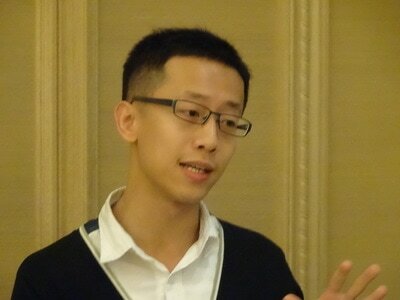 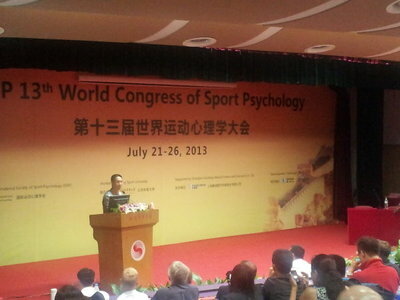 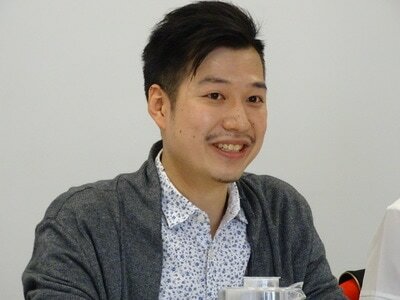 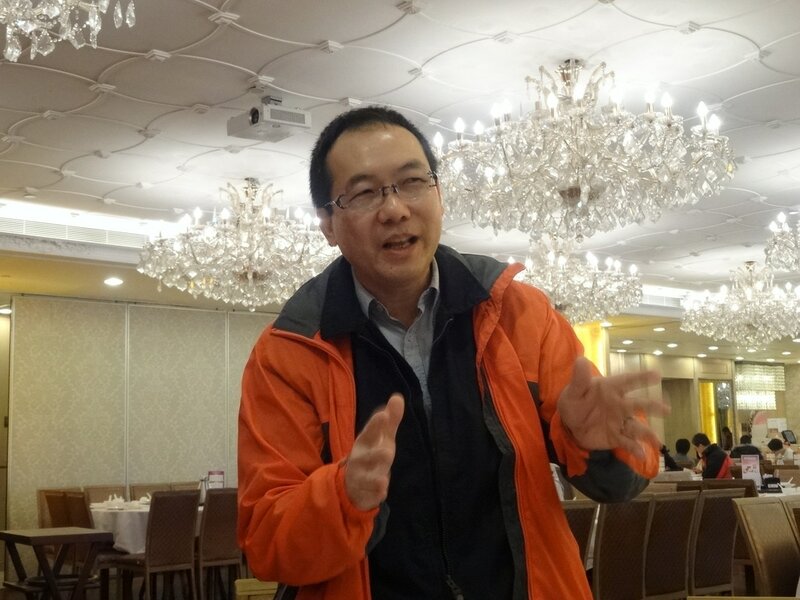 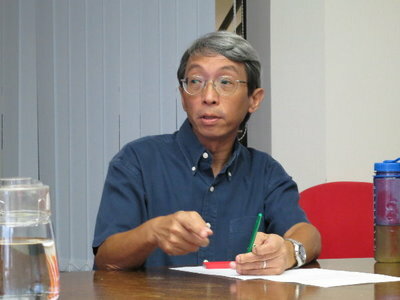 Dr. Roy Chan will offer an in-house seminar for the members of the HKSSEP with FULL DEMONSTRATION of SPORT HYPNOSIS. 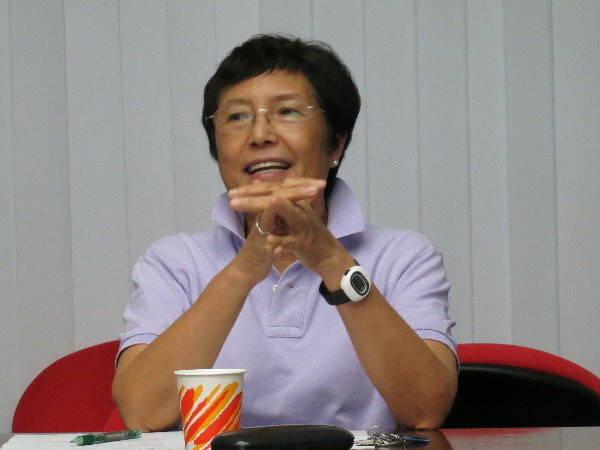 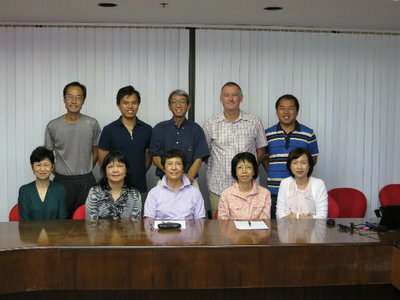 The HKSSEP AGM 2010 was held at HKSI on 2010-08-18, click here to see the President's Address. 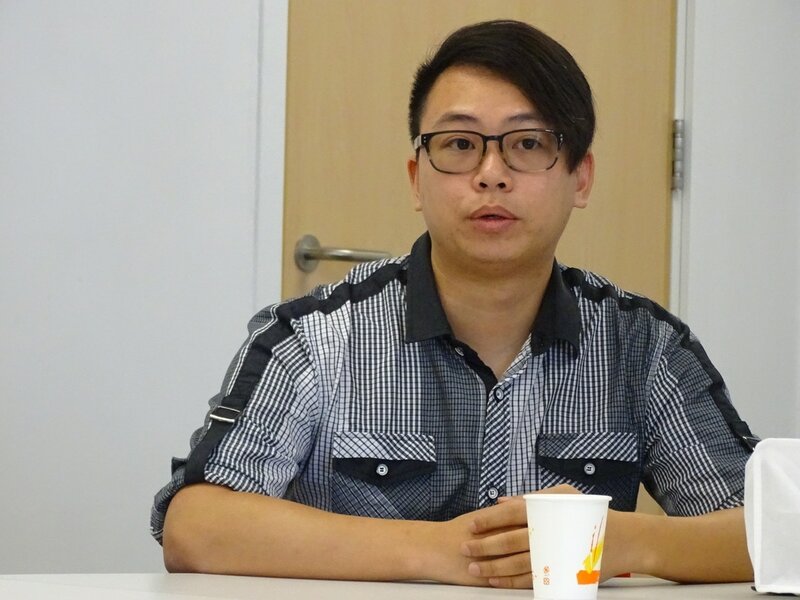 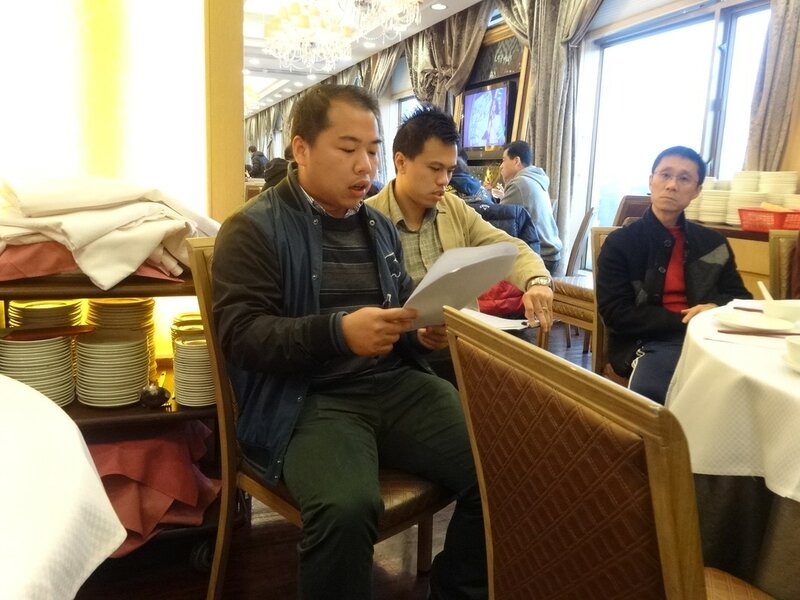 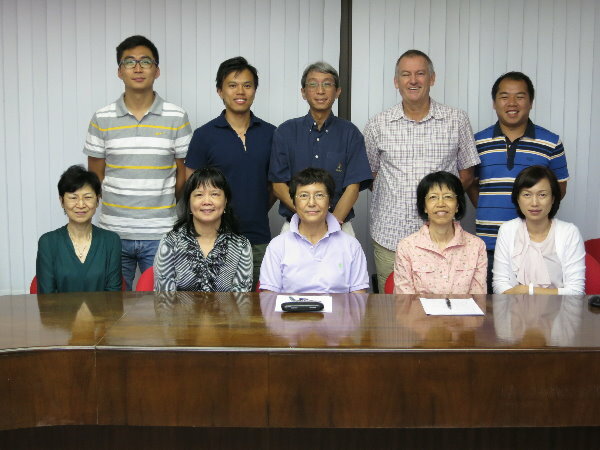 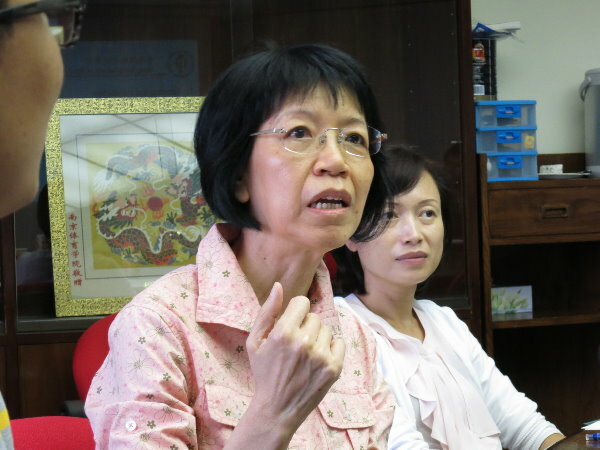 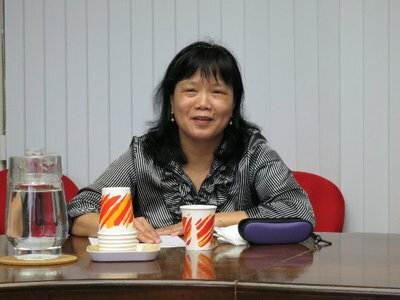 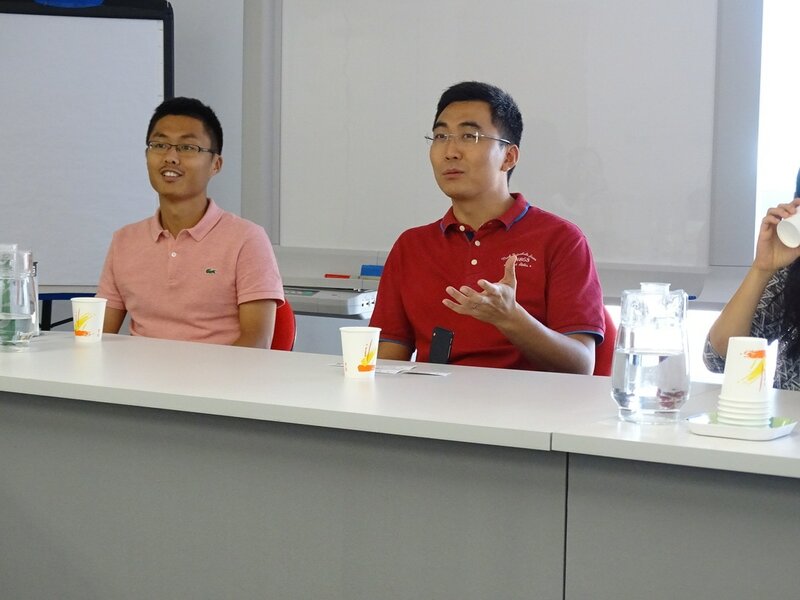 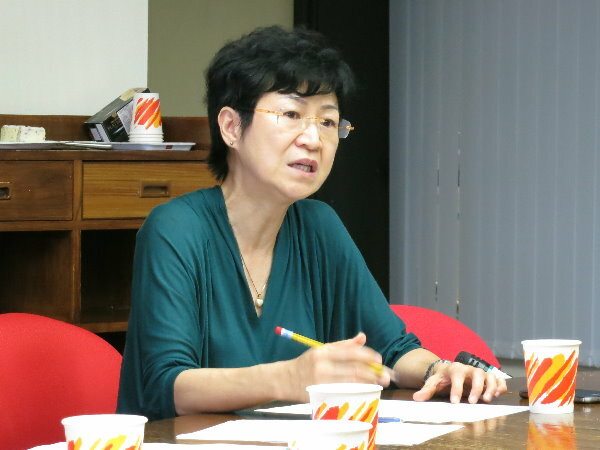 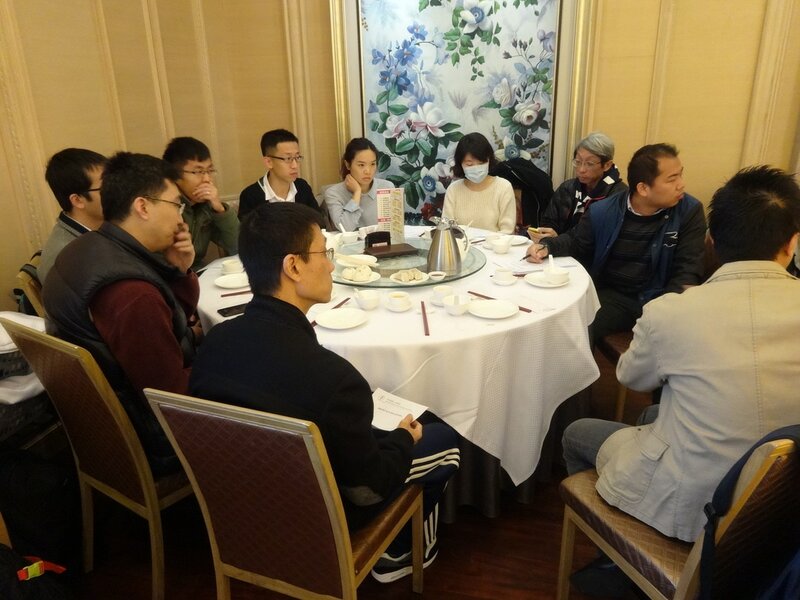 Dr. Roy Chan Chin Ming, our President and Dr. Si Gangyan, our Vice-President (Publications) will attend the captioned conference in mid-September. A seminar reporting the events will be conducted for our members later. 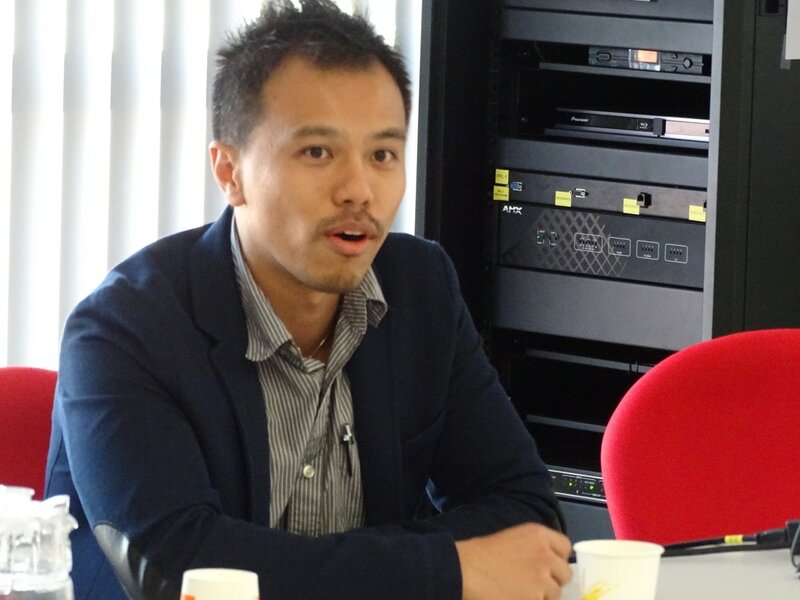 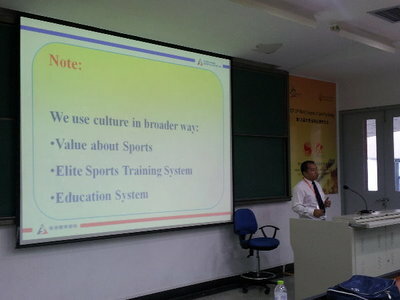 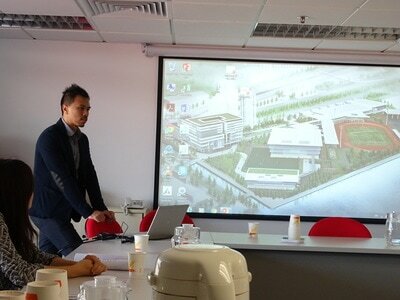 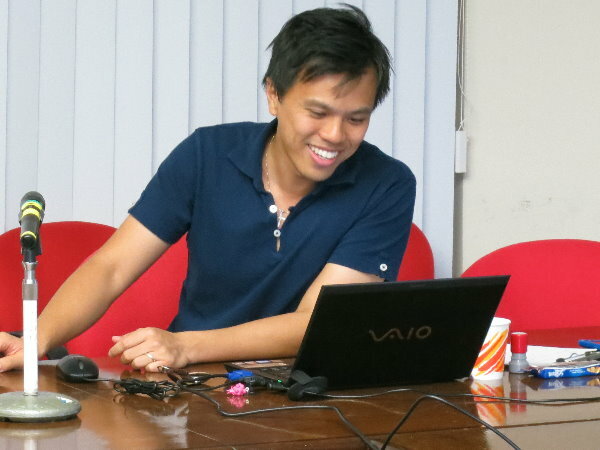 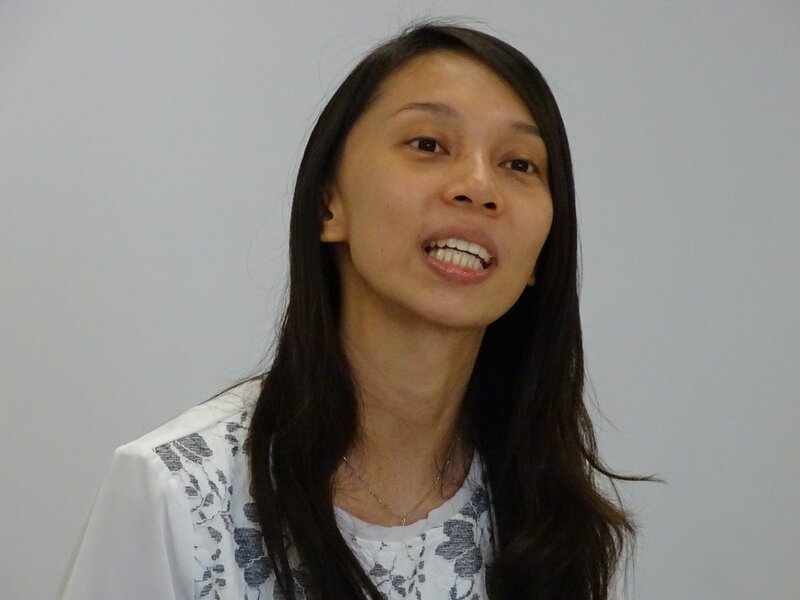 Time: 2:30 p.m. to 5:00 p.m.
A seminar talk on "Language Patterns for Coaching" was given by Roy Chin Ming Chan, PhD. Official Launching of the HKSSEP Web Site.